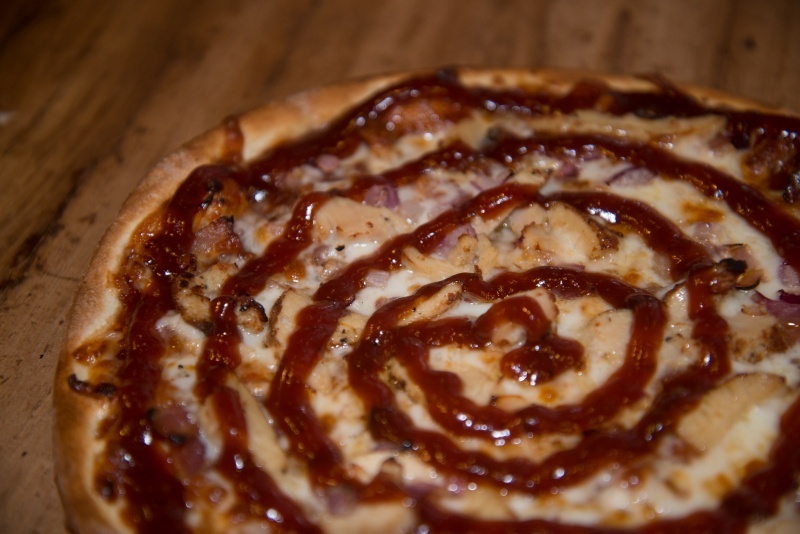 BBQ sauce, bacon, mozzarella, chicken & red onion. Pizza comes with regular crust. Add $1.00 for Deep Dish Pizza.